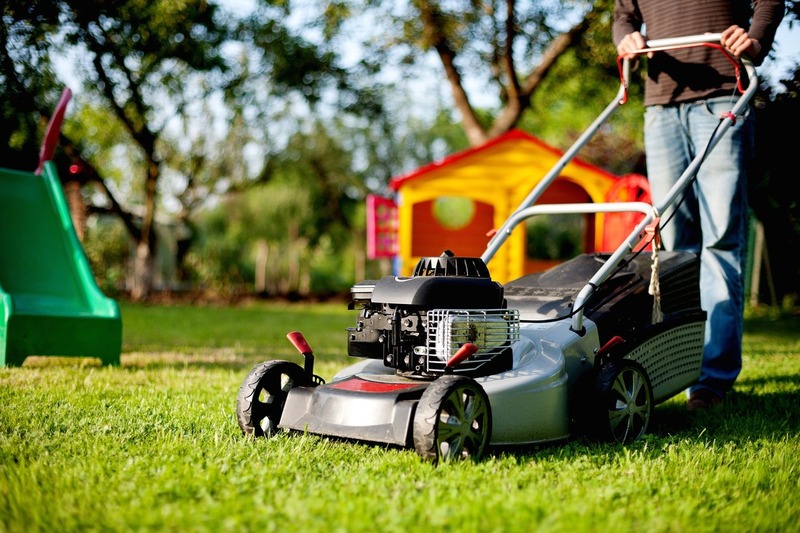 If your lawn mower is sluggish when you start it up, or doesn't seem to cut the grass as cleanly as it used to, it's probably time for a lawn mower tune-up. To keep your machine running properly for years to come it is recommended to tune-up your walk mower or riding mower after about 50 hours of use or once a season - whatever comes first. ​Don't have a vehicle to transport your mower? We offer pick up and drop off in Fort Collins (west of I-25 and north of Carpenter Road) for $15 each way. Please keep in mind, someone must be home for pick up and drop off. Our tune-ups include lawn mower blade sharpening! ​Call (970) 613-0225 Today To schedule an Appointment!